Memorial Welcomes New System COO & Lufkin President, LUFKIN, July 23, 2014 - Memorial Health System of East Texas welcomes its new System Chief Operating Officer Shawn Barnett. With more than 25 years of hospital and health system management experience, Barnett also assumes the role of Market President for Memorial Medical Center-Lufkin. As COO, Barnett oversees the day-to-day operations of the entire Health System, and in his role as Market President for Memorial-Lufkin, he is the executive officer for the Lufkin hospital and Lufkin market operations. Most recently, Barnett served three years in a multi-hospital operations and finance role with CHRISTUS Santa Rosa Health System as Vice President and Regional Chief Financial Officer. He was in a similar role for four years with CHRISTUS St. Michael Health System, a large regional system in Texarkana, Arkansas. 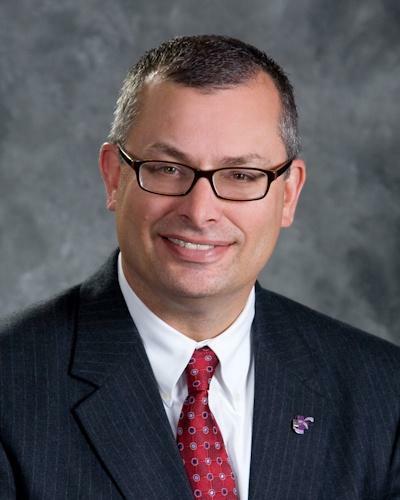 For nearly eight years prior, he was with Triad Hospital Corporation, serving as CFO for Northwest Health, a large multi-hospital system in Northwest Arkansas, and as CFO of Woodland Heights Medical Center in Lufkin. 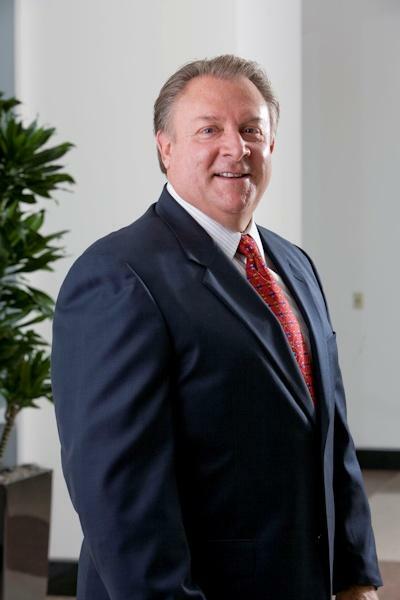 Barnett earned his Bachelor of Science degree in Accounting from Arkansas State University, and his MBA with an emphasis in Healthcare Administration from Regis University. Shawn and his wife Kelly, a native of Lufkin, come from San Antonio with their son Alex. They are also the parents of four other college-age and adult children, one of which is a Lufkin resident. President and Chief Executive Officer Gary Looper has now transitioned to a more strategic role as Market CEO for Memorial Health System, focusing on strategic planning, and the hospital’s integration with Catholic Health Initiatives. Peggy Mortensen continues her role as Vice President of Clinical Affairs for Memorial Health System, as well as Chief Operating Officer for Memorial-Lufkin. Barnett began his duties with Memorial on July 14th.